. 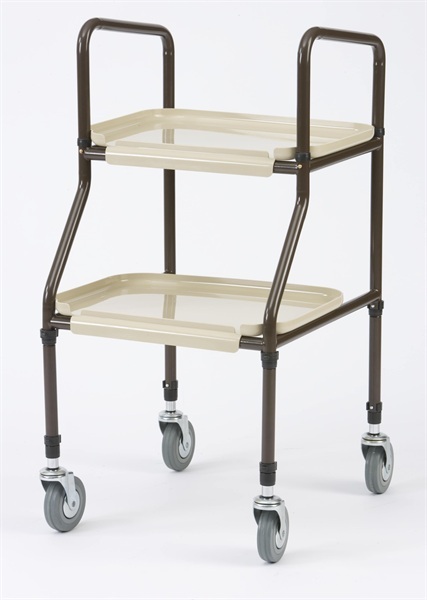 It can be used to help transport small items from one room to another. It can also be used as a temporary table for hobbies or sitting down for a meal.